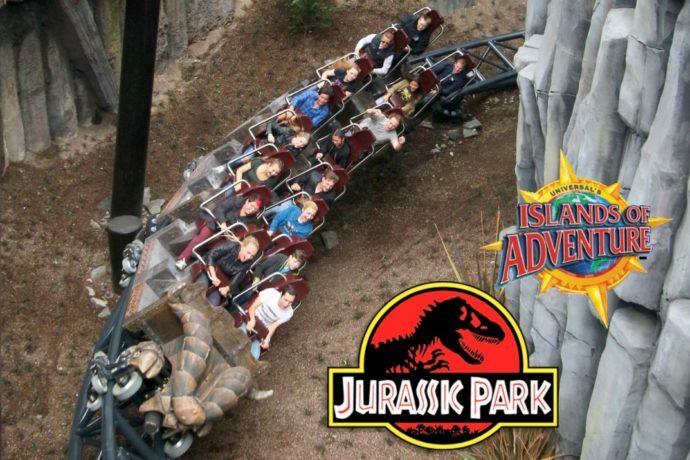 While the Jurassic Park ride closed in Hollywood and is being transformed into a Jurassic World attraction, it looks like the one at Universal Orlando will remain open (and unchanged) for the time being. 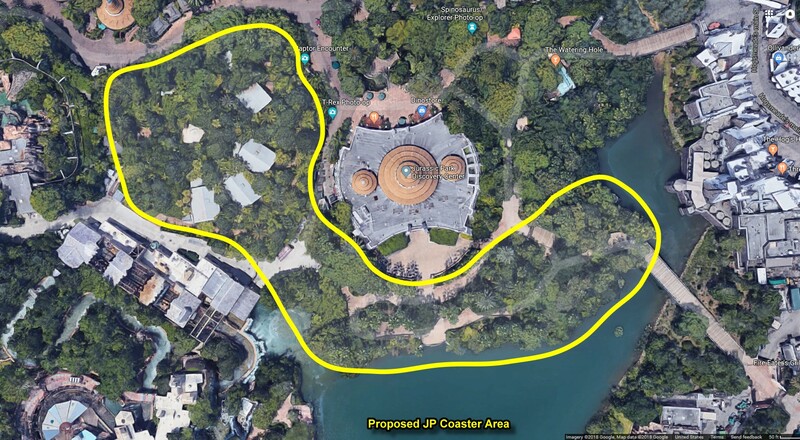 Even though Orlando’s River Adventure isn’t currently undergoing any changes, that doesn’t mean the rest of the land won’t be. Pteranodon Flyers has received upgrades so we know for sure it isn’t going anywhere for a long time. Over at the old Triceratops Encounter however, lots of work continues, preparing for the arrival of an all-new roller coaster rumored to be coming to the land. Let’s dive into all the things we’ve heard about this secret new attraction known only as project 791!